AIKEN, S.C. (WJBF) – Local businesses expanding thanks to the tax cuts recently passed in Washington D.C.
Today U.S. Congressman Joe Wilson was in Aiken congratulating a local businessman on his companies’ growth. Dunagan says he’s added more labor, started 3 business last year and one this year. Critics point out that the tax cuts are causing the nation’s deficit to move sharply higher. Story originally posted by WJBF. 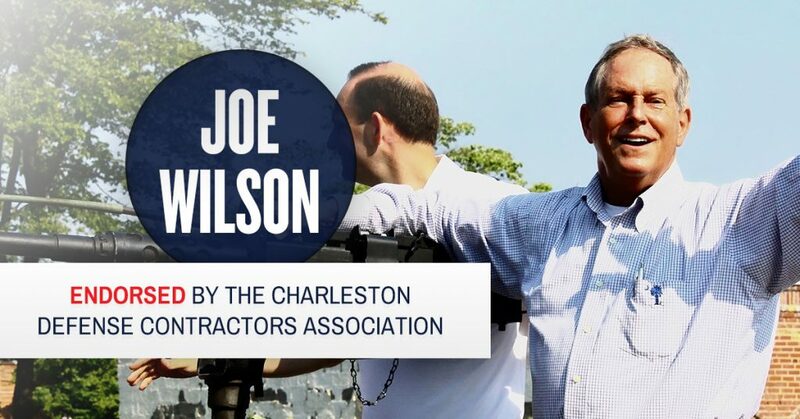 West Columbia, SC (WOLO) —Congressman Joe Wilson says recent tax reform passed in Washington is yielding results right here in the Midlands. Monday morning Wilson stopped by Mooneyhan’s auto service in West Columbia to congratulate him on his recent expansion adding a new bay to his shop. The Republican lawmaker says this is a sign of things to come. Story originally posted by ABC Columbia. WASHINGTON, D.C. (WACH) — On Saturday, South Carolina Representative Joe Wilson released a statement on the partial government shutdown. “Last night, I was disappointed to watch Senate Democrats oppose a clean spending bill that would have kept our government open and reauthorized the Children’s Health Insurance Plan for six years. Senate Democrats are just trying to distract families from President Donald Trump’s successes on his first anniversary in office. A government shutdown does not benefit anyone, and it causes irreparable harm to our military. Over 100,000 National Guardsmen will be sent home from weekend training, and over two million service members will have their pay disrupted by Senate Democrat’s partisan politics. This is unacceptable. The shutdown began after Senators failed to pass a government spending bill on Friday evening. Rep. Wilson has represented the 2nd Congressional district since 2001. Story originally posted by WACH Fox 57. 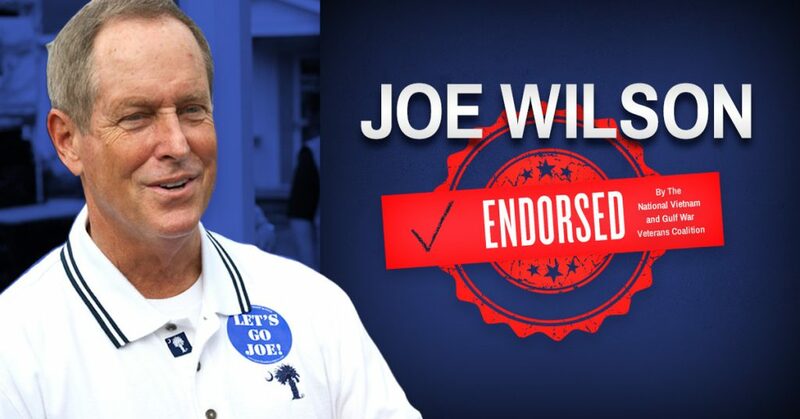 ICYMI: Wilson was also endorsed by the National Vietnam and Gulf War Veterans Coalition and local and national right to life organizations. The Coalition consists of 70 veterans organizations and veterans advocacy groups which represent over 250,000 veterans and their families. 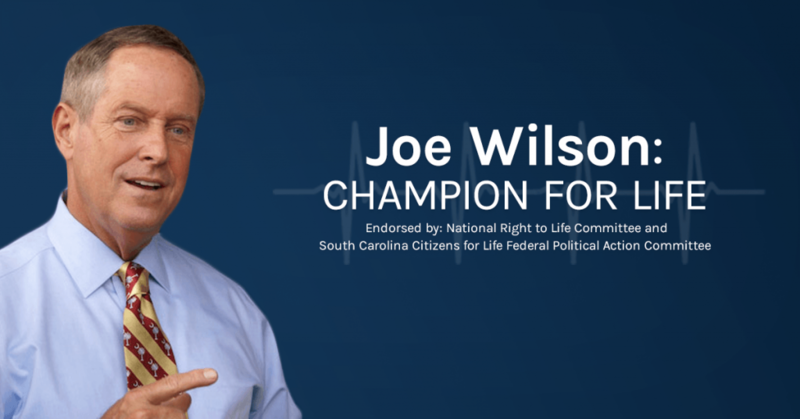 The organizations endorsed Congressman Wilson based on his support of the Pain-Capable Unborn Child Protection Act and the No Taxpayer Funding for Abortion Act. Congressman Wilson also received a perfect 100 percent pro-life voting record during the 114th Congress. 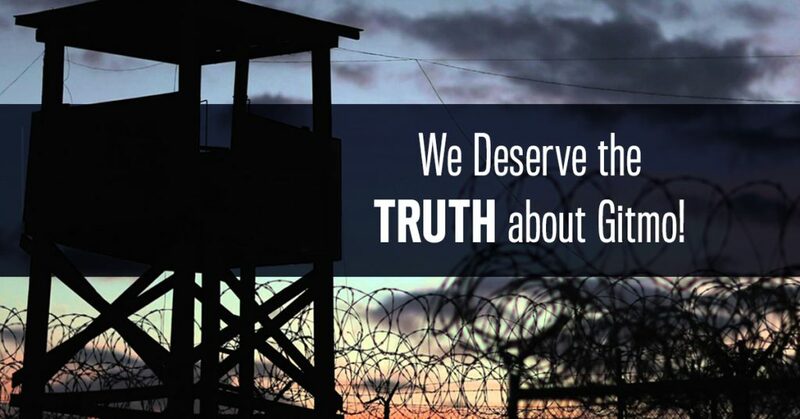 The Obama administration continues its reckless policy of releasing dangerous terrorists from the detention center located in Guantanamo Bay. Now, the President has resorted to misleading members of Congress while withholding the full truth from the American people regarding these detainees — who they are and where they’re going — in the process. The truth is, we have no way of predicting what these terrorists will do — and we cannot gamble the safety of American families. We deserve full transparency from the White House. Stand with me to demand the truth from our White House. The President’s administration continues to tiptoe around the truth — Iran, the world’s leading state sponsor of terrorism, poses an imminent threat to the United States and our ally, Israel. The President’s administration has been providing billions of dollars to Iran, which will likely be put towards advancing the country’s nuclear ambitions. The U.S. is not the only nation who could potentially suffer the consequences of a nuclear Iran. Our greatest ally in the Middle East — Israel — also stands to have its security placed in jeopardy. It’s simple — there can be no “gray area” when we are talking about nuclear threats posed by Iran — a country that is openly hostile to Israel. We must act NOW to take preventive measures that will defend the safety of the United States and Israel. 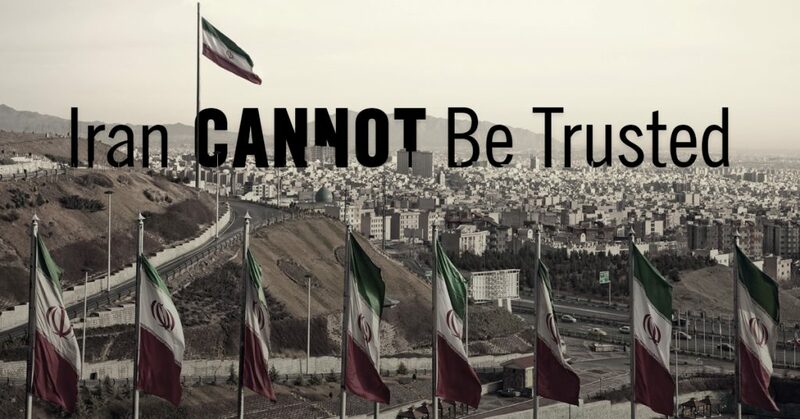 We cannot rely on Iran’s “word” — now or ever. We must stand together and support Israel. Our friends have to know we have their backs.